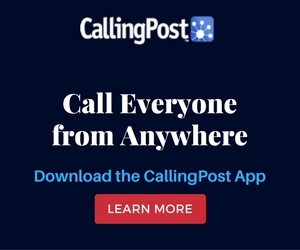 CallingPost has a quick and easy email solution that works seamlessly with your groups. You can upload a file attachment to share photos, PDFs, newsletters and more. This video shows the simple process of creating and sending an email with CallingPost.